Motion Graphic Introduction to the identity. 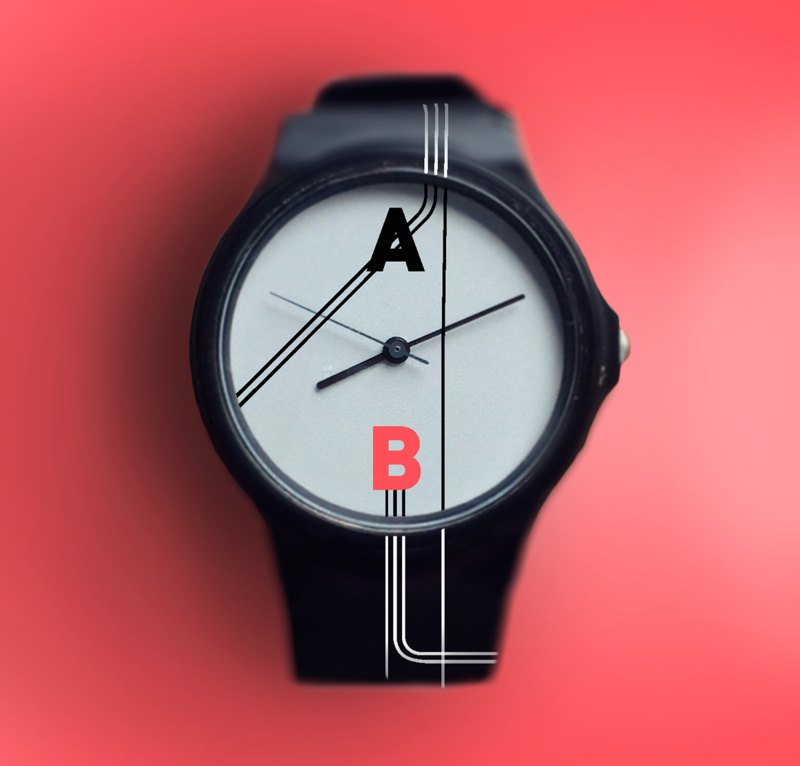 A to B is a theoretical conference that explores grid systems, speed, movement, maps, and how they relate to typographic structures and information design. 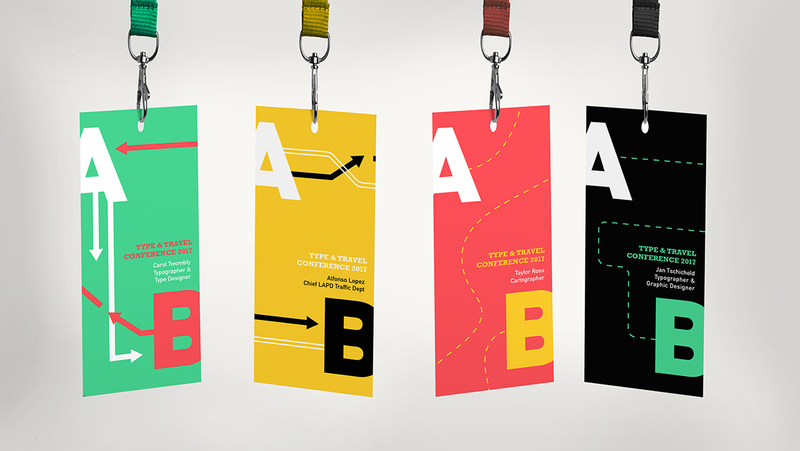 Style guide and iterations. 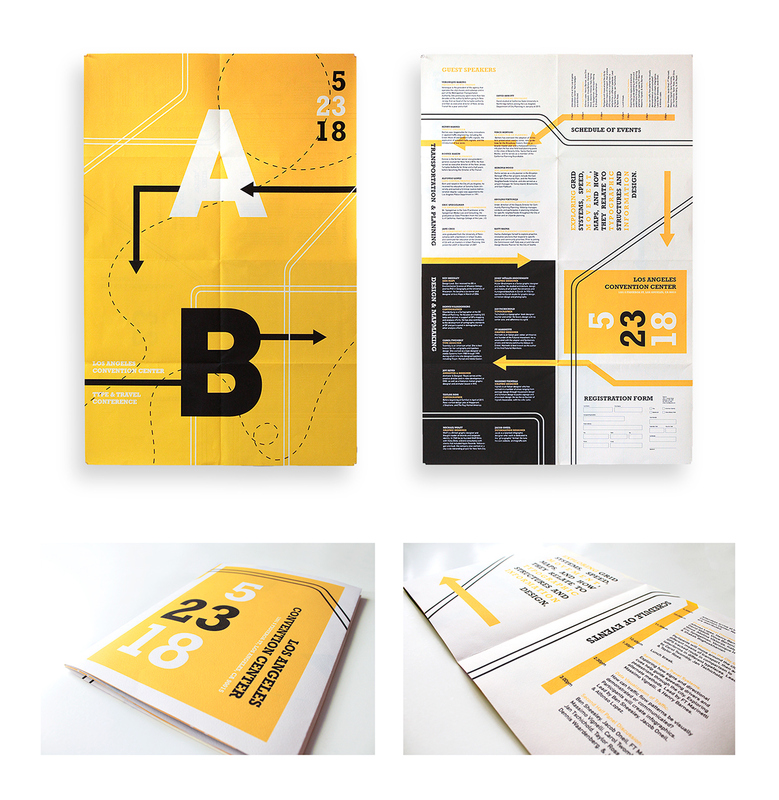 The final design system focuses on rigid grid structures, versus organic lines. It draws from existing systems to break down directional cues into a pure, universally understood form. 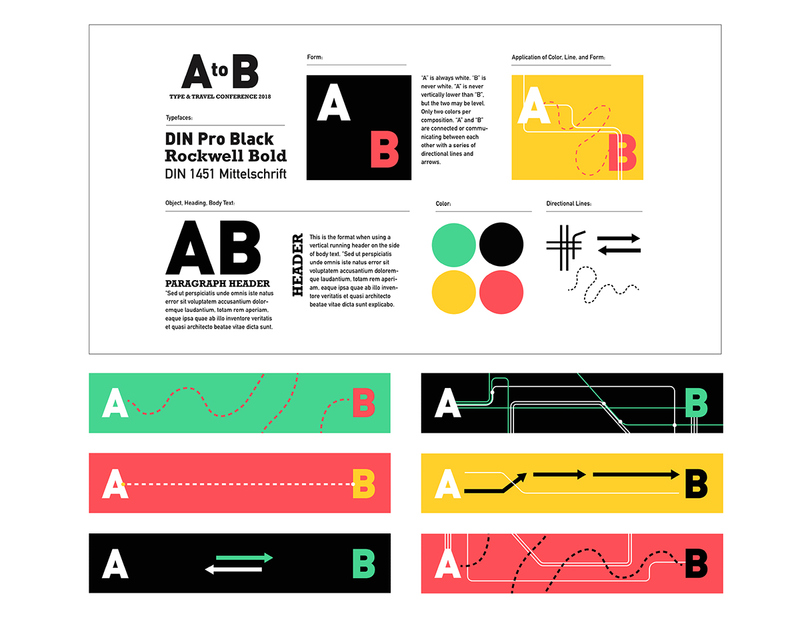 A to B is a theoretical conference that explores grid systems, speed, movement, maps, and how they relate to typographic structures and information design.